Join Ms. Marsha as we sing, dance, and move to the groove to the latest and greatest children’s songs. 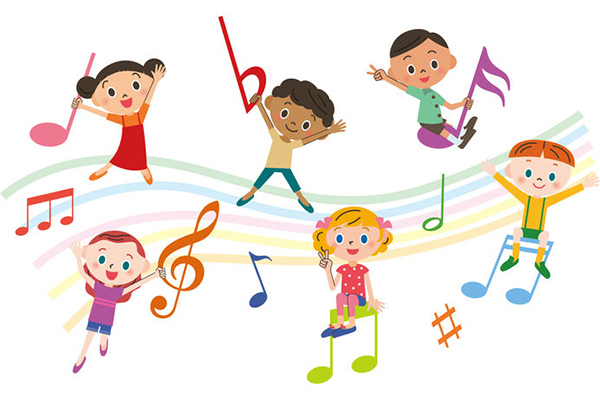 We will sing, dance, use props and have an instrument play. This program is geared towards young children and their caregivers of all ages. One lucky family will leave with the program CD. This is a drop in program no need to register. Music & Movement is sponsored by the Self Help Inc.Coordinated Family and Community Engagement (SHI/CFCE) program whose mission is to strengthen families and children through information and education to help all families and children advance to their full potential. For more information about Self-Help Inc and family programs click here.